When you're ready to make the switch from eyeglasses to contact lenses, you'll need to visit our optometrist near Chula Vista for a specialized contact lens exam. 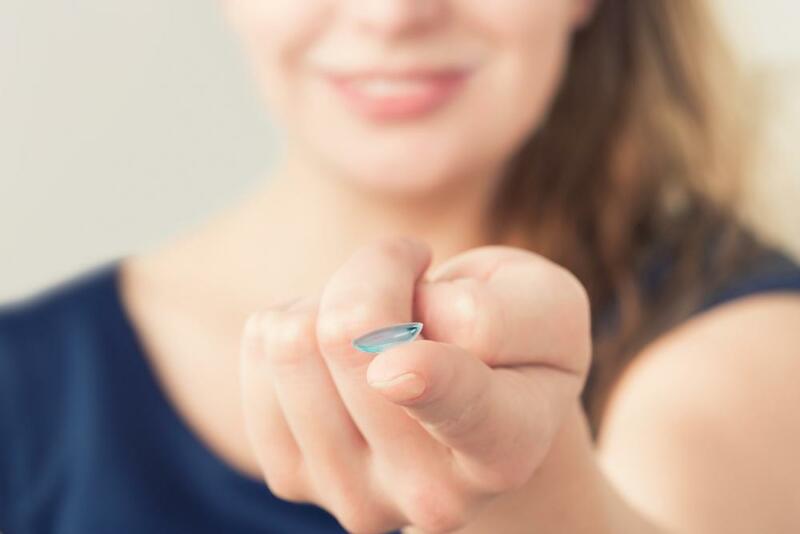 At Villa Optometry, our optometric team is dedicated to making sure every patient has the right contact lenses for their prescription and their lifestyle. A thorough contact lens exam combined with expert advice on contact lens varieties work to ensure you've got contact lenses you'll be happy with from the very first day. A contact lens exam begins the same way as any other eye examination. Our optometrist in Chula Vista will check your vision to determine the right prescription to correct your eyesight. After that, she'll check for various eye diseases such as cataracts, macular degeneration, and glaucoma. Once the standard eye examination is finished, Dr. Villa will measure the height and width of your eyeball to determine the correct size of contact lens you need. She'll then use a machine called a keratometer to measure the curvature of your eye. Contact lenses are meant to fit perfectly flush with your eye, so the right curve is crucial in good contact lens fitting. Once your new contact lenses arrive, a member of our team will work with you to make sure you can comfortably insert and remove the lenses, and care for them as needed. We'll answer any questions you may have about your new lenses and will offer tips for successful adjustment from glasses to contact lenses. Contact Villa Optometry in Chula Vista for More Information Today! When you're ready to be fitted with contact lenses, contact our eye doctor near Chula Vista at (619) 482-2020. We offer professional eye care in the Chula Vista area, as well as, Terra Nova, Rancho del Rey, Otay Ranch Village, Sunbow, Otay Ranch, Eastlake, and we specialize in hard to fit contact lens patients.